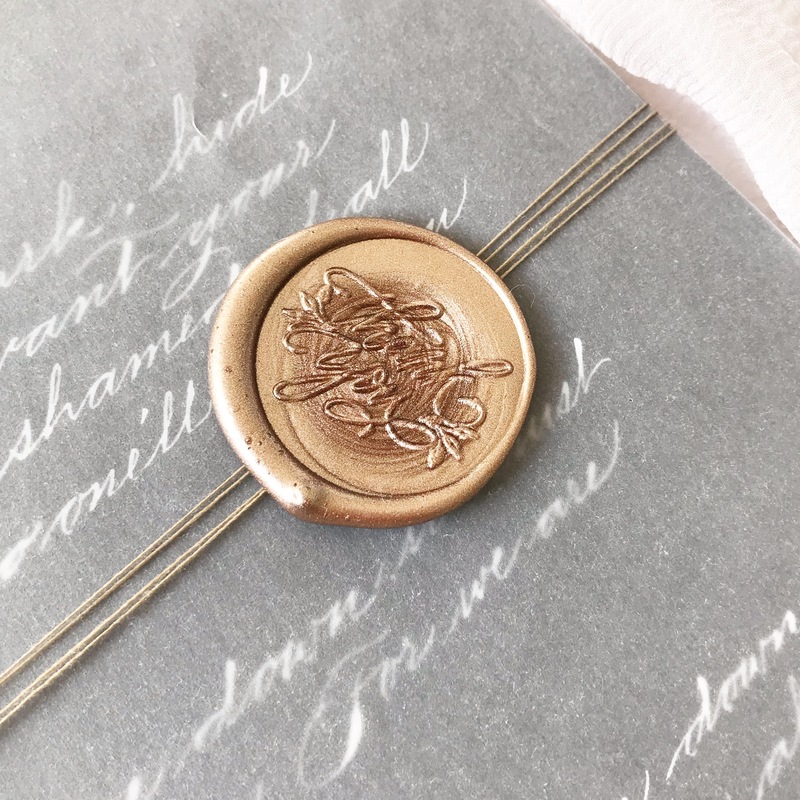 Express your gratitude to friends and loved ones with this beautiful flourished ‘thank you’ seal. 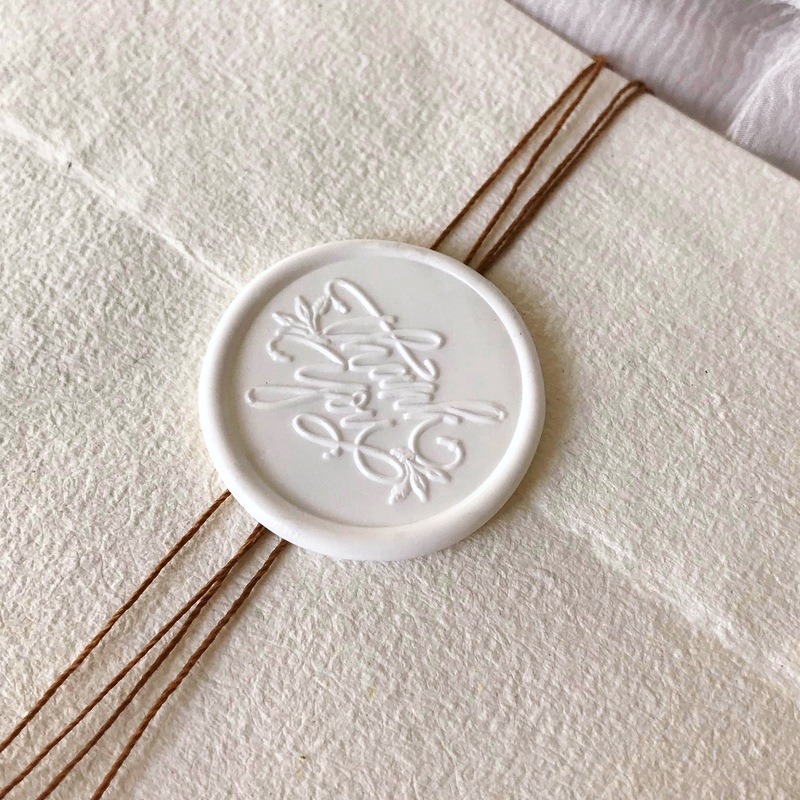 The seal is perfect for gift wrapping, letters, greeting cards and even as an embellishment to any packaging. 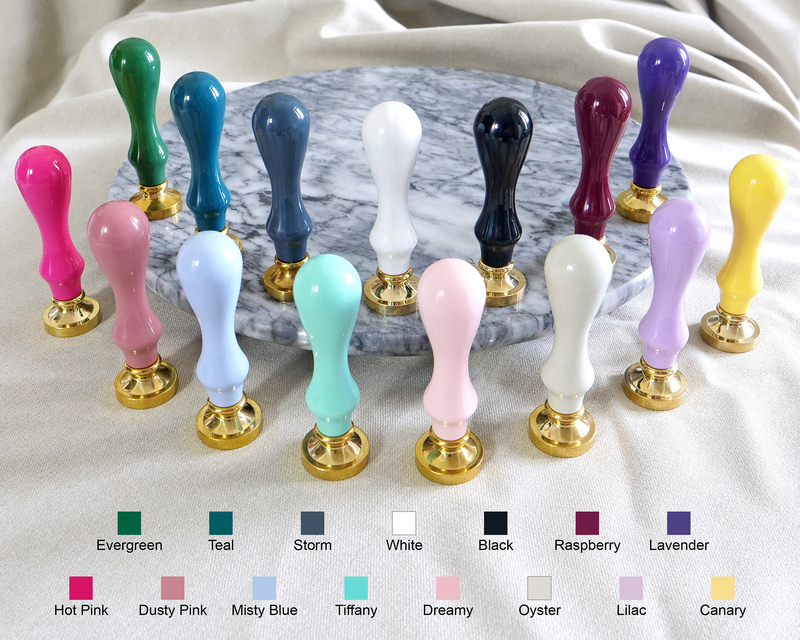 Need a melting spoon? 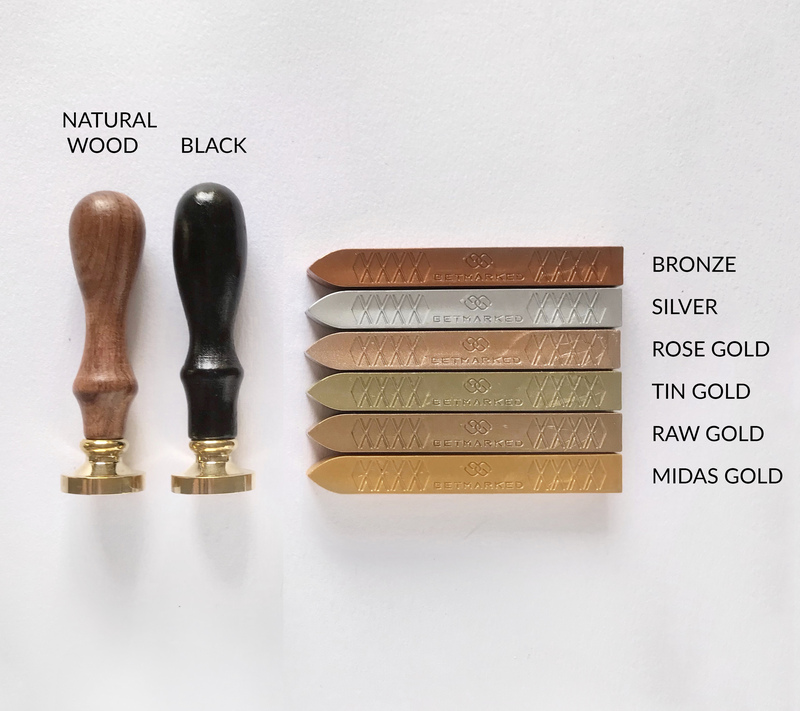 Add one to your order. 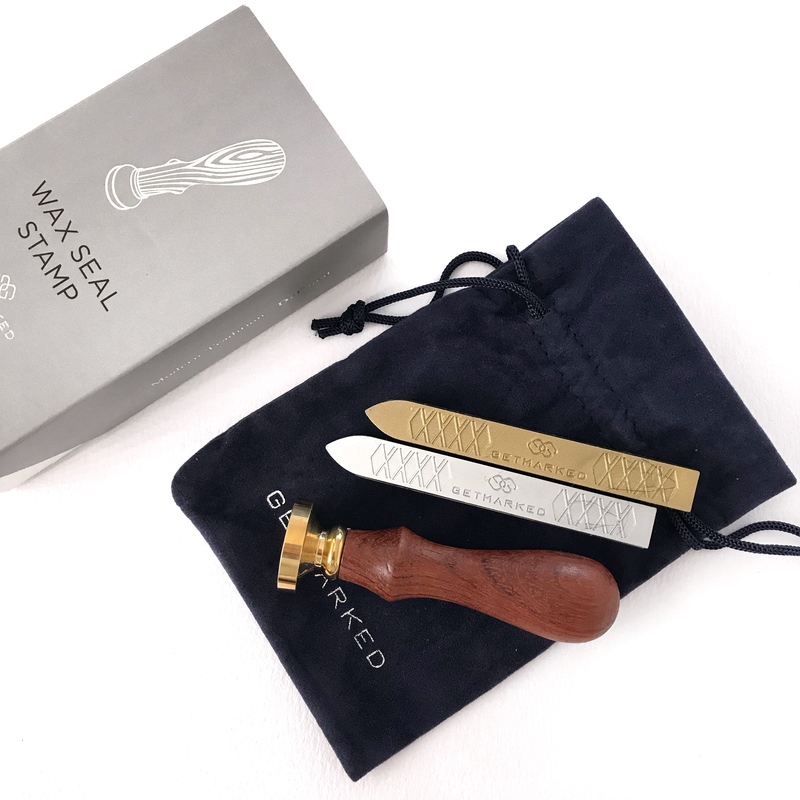 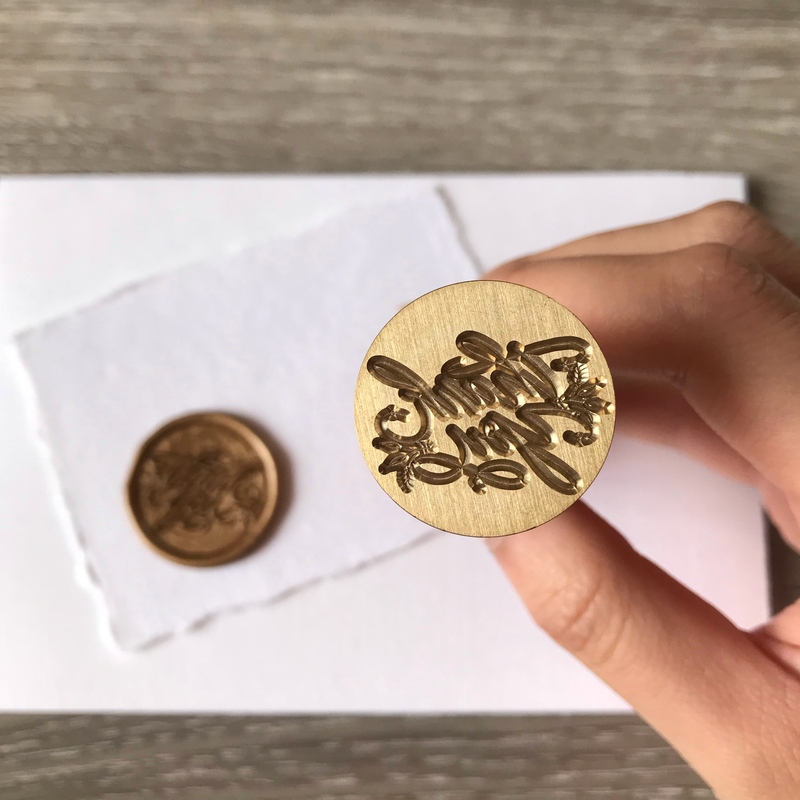 Wax seal design by Charlart Script in collaboration with Get Marked Co.
All shipping will include tracking details.